Sun City hosts the penultimate event of the European Tour this season, with Rory McIlroy and Sergio Garcia the star attractions at the Nedbank Golf Challenge, Phil Casey writes. McIlroy’s only previous appearance in the event saw him withdraw after two rounds due to a stomach virus in 2009 and the former world number one comes into the event on the back of a tie for 54th in a 77-man field in the WGC event in Shanghai. However, McIlroy has still been made a 7/1 favourite ahead of Garcia, who was second and fifth on his two appearances at Sun City in the tournament’s current format, won it twice as a 12-man invitational and who won on his last start at Valderrama. 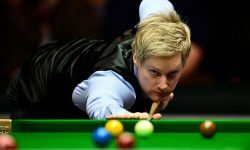 Garcia, therefore, makes a tempting choice, as does China’s Haotong Li, who finished fourth with a closing 64 last year and will be keen to put Sunday’s agonising play-off loss in Turkey behind him as quickly as possible. But instead we’ll make former Masters champion Danny Willett our first selection as the Yorkshireman looks to claim a first victory since that memorable victory at Augusta in 2016. 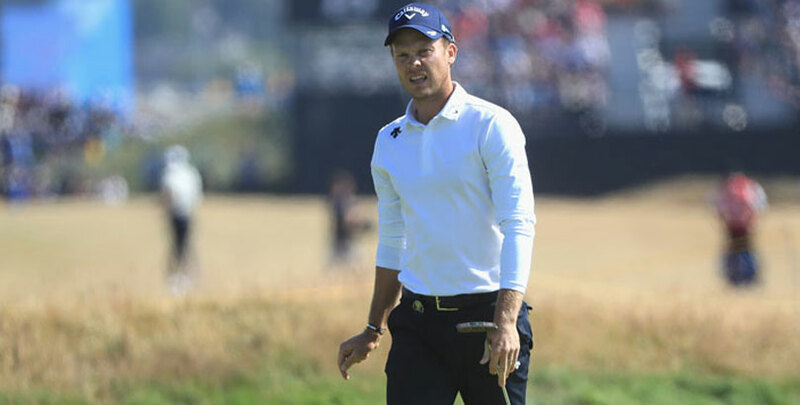 Willett was been plagued by injuries and a loss of form as he plummeted down the world rankings, but has been injury-free for several months and results have duly improved, most recently with a tie for seventh in Turkey. 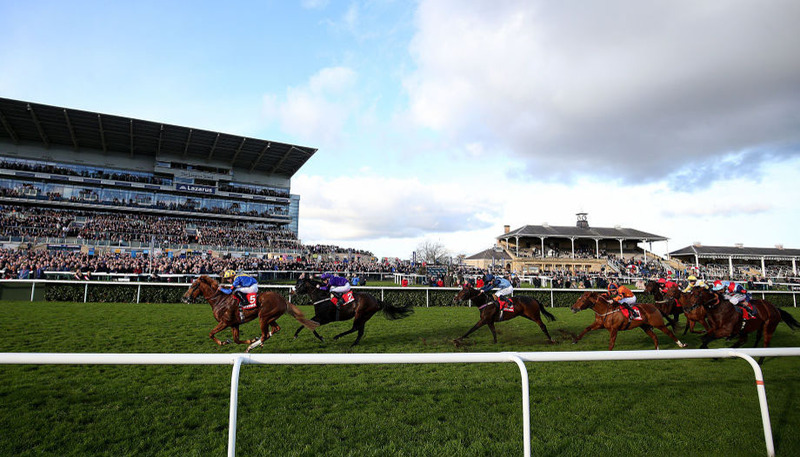 The 31-year-old won this event in 2014 and was fourth and 11th the following two years and can be back each-way at 25/1 with five places being paid. Another player hopefully back on the comeback trail is former world number and two-time major winner Martin Kaymer, who is our second selection at 33/1. Kaymer’s victory drought stretches back to 2014 and his recent split from long-term caddie Craig Connelly could be viewed as shifting the blame elsewhere for his own poor play. However, it could also be seen as part of a desire to get back to his best and after an impressive tie for fifth in Turkey, Kaymer is worth chancing on a course where he won in 2012 and was fifth last year. South Africans have a superb record on home soil and indeed Branden Grace is the defending champion, but we’ll take a gamble on some bigger-priced home favourites in Trevor Immelman and Darren Fichardt. Immelman is another former winner at Sun City who is probably best backed at 8/1 for a top-10 finish, while Fichardt was sixth last year and has two other top 10s to his name. He can be backed each-way at 125/1.